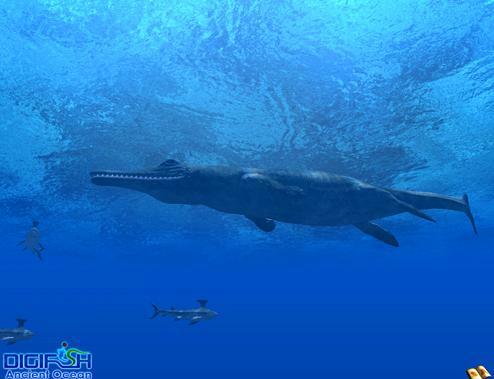 With a relatively brief history of several millennia, mankind has very limited knowledge of the earth’s oceans. 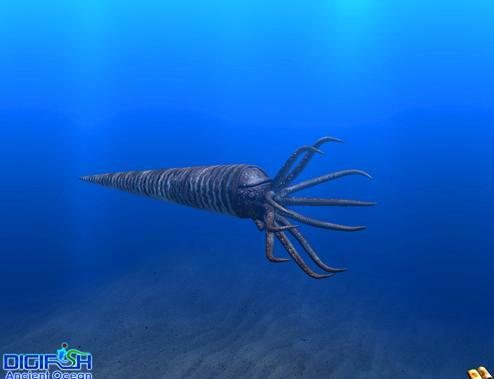 However, what we know for a fact is, during the planet’s history that has spanned for billions of years, a variety of species of remarkable aquatic life forms did exist in these vast bodies of water. During their existence over this nearly endless flow of time, just how many secrets remain undiscovered from their evolution that began from birth, prosperity to eventual distinction? 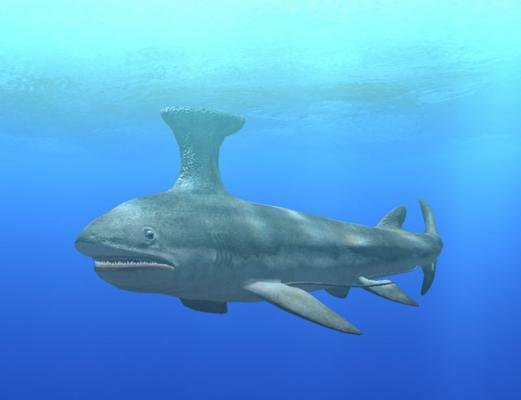 Although we do not have the opportunity to see what these sea creatures and organisms looked like in real life today, thanks to the hard work of archeologists and biologists, we have been able to reconstruct their most probable appearances and present them to you right before your eyes. So pick your favorite music; relax; and enjoy this time-transcending voyage across Earth's ancient oceans. 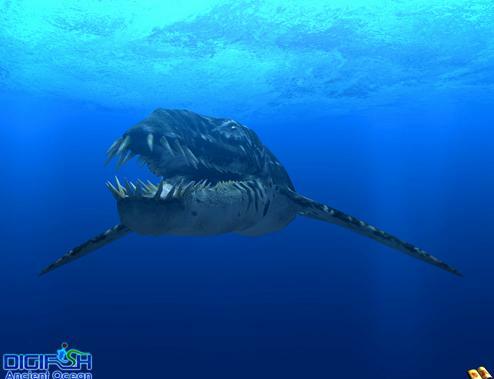 24 prehistoric sea creatures, including Dunkleosteus, Elasmosaurus, Cymbospondylus, Lioplaurodon, Mosasaurus, Leedssichthys, Ophthalmosaurus, Tanystropheus, Archelon and more.